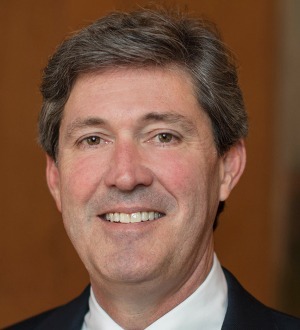 Kevin's litigation practice involves class action defense and insurance disputes and his general litigation practice has included a wide variety of trial and appellate matters for the firm's clients from collapsed structures to medical malpractice and unfair trade practices. His insurance practice centers on life insurance and commercial liability/property insurance and has involved virtually every aspect of the business, with insurance products ranging from home service policies to complex annuity contracts. Kevin is also an insurance coverage attorney representing policyholders in claims for general liability, commercial property and professional errors and omissions. He is active in coverage litigation for a variety of underlying claims including structure collapse, wrongful death, failure to advise, false imprisonment, improper third party administration and other issues.